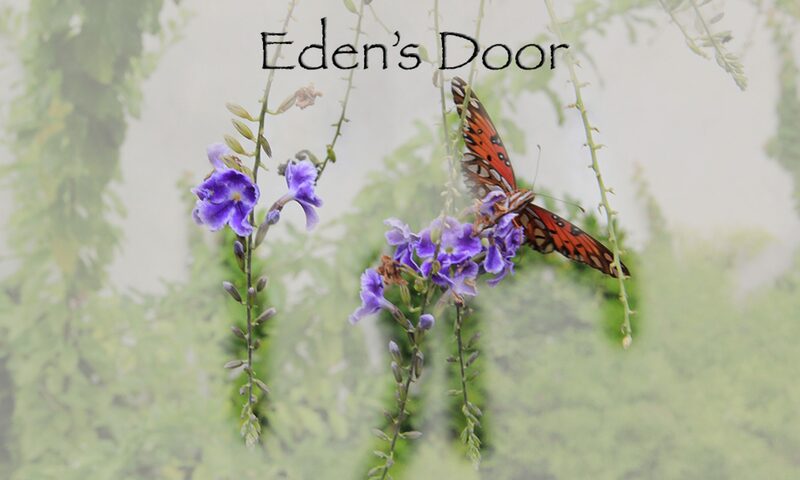 edensdoor – Love is the door. You have reached my website! WELCOME! Ever try taking a selfie and finally you get so frustrated you are laughing and ready to give up…that’s this pic! 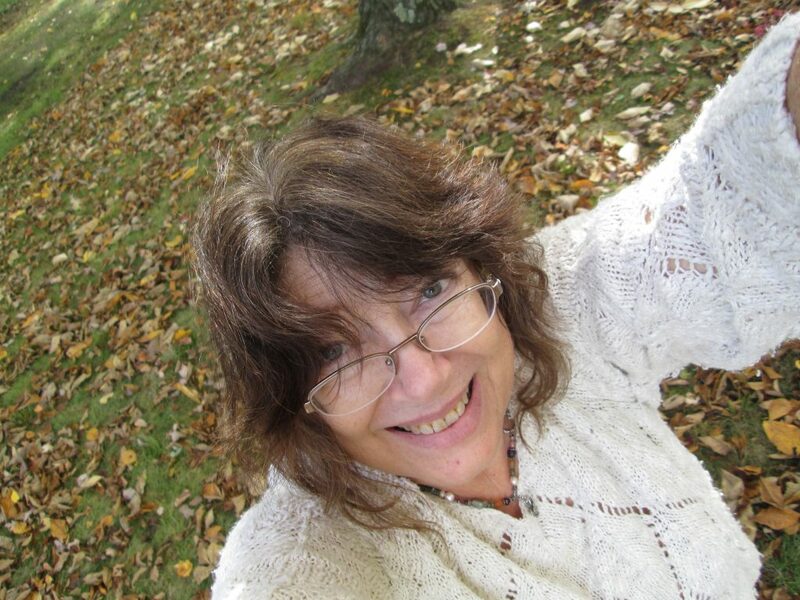 Welcome to my page – more coming soon!